Industry 4.0: Business Value, Business Opportunities, Business Challenges. The term Industry 4.0, the fourth industrial revolution, has been coined to reflect the wholesale change taking hold of the industrial sector. As these technological advances abound at pace, there is huge business value at stake, massive opportunities to be seized, and of course, plentiful challenges to be overcome. 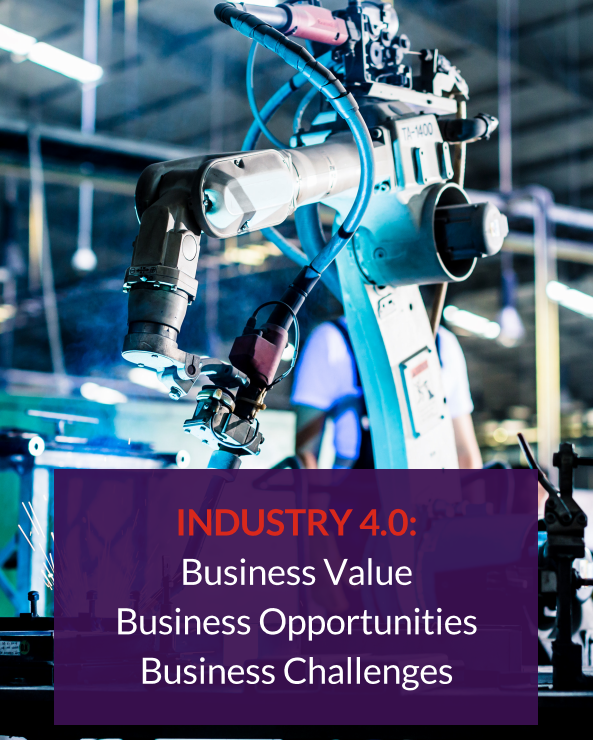 Our Industry 4.0 white paper takes an in depth look at these issues and aims to give you the information you need to leverage the full value from your people, processes and systems.